Contemporary religious scholars and historians estimate that there are approximately 38,000 denominations in the world today. Have you ever wondered if the true church still exists today? 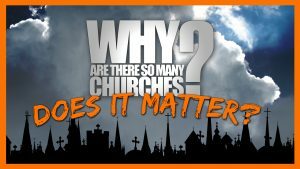 Does it really matter to which church I belong? 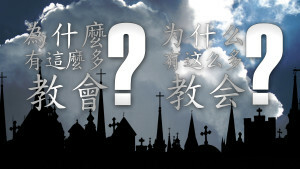 If the true church does exist, how can I find it? Learn about the fascinating history of the first century church of the Bible and how it still exists today! Learn about God's true church, the origins of denominationalism and God's scheme of redemption for mankind. Interpretation into American Sign Language by Michael Fehmer. Contemporary religious scholars and historians estimate that there are approximately 38,000 denominations in the world today. 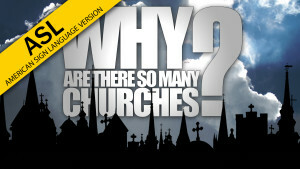 Have you ever wondered if the true church still exists today? Does it really matter to which church I belong? If the true church does exist, how can I find it? 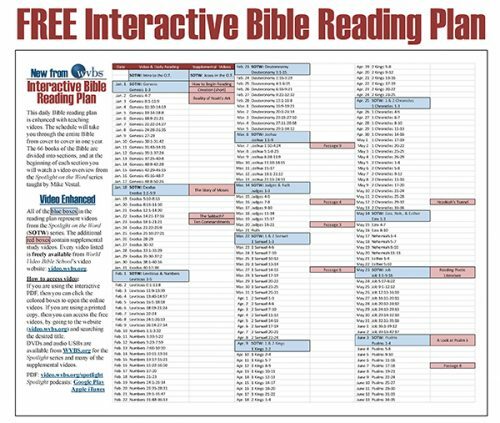 Learn about the fascinating history of the first century church of the Bible and how it still exists today! Learn about God's true church, the origins of denominationalism and God's scheme of redemption for mankind. 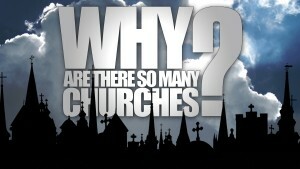 Have you ever wondered why there so many different churches, practices and beliefs? Is it possible that every denomination is right? Does God approve of this kind of division and confusion? Does it matter to God?